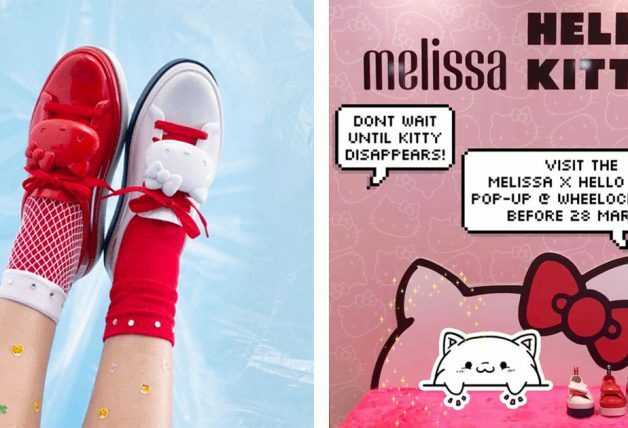 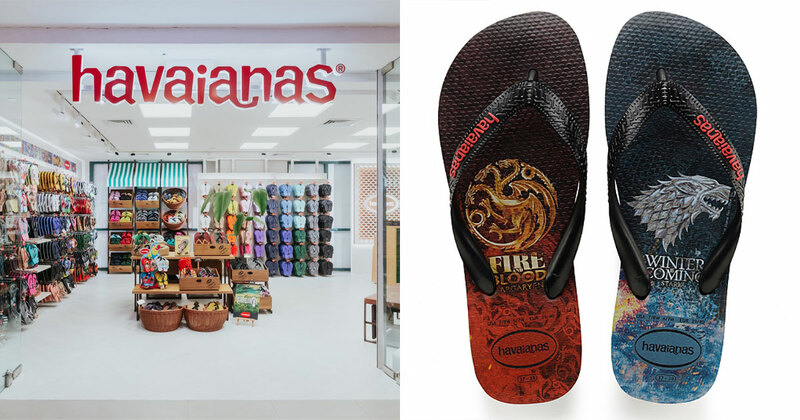 Winter is coming… to the Havaianas store at Bugis Junction. 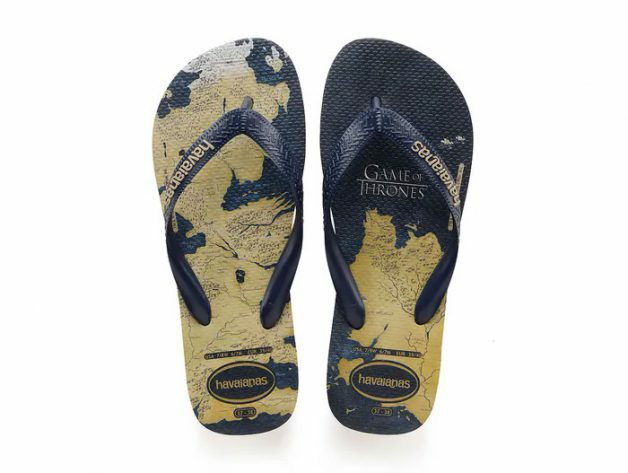 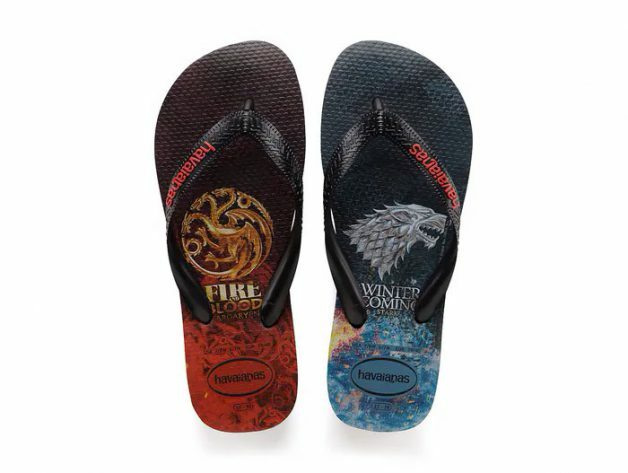 That’s right, Havaianas will be launching 3 styles of sandals inspired by the HBO smash hit Game of Thrones on 29 March (Friday) at the newly relaunched Havaianas store in Bugis Junction. 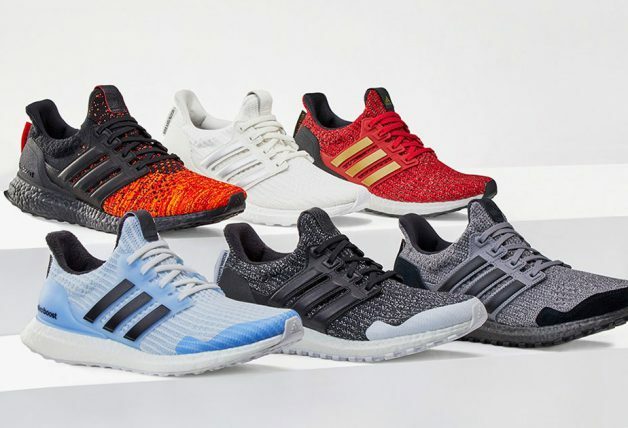 And in case you didn’t know, Adidas also has their own Game of Thrones collection of sneakers which launched today (22 March). 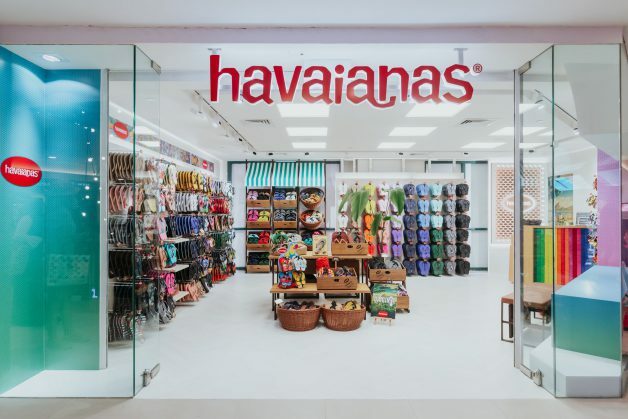 Havaianas store is located at #02-20 in the mall. 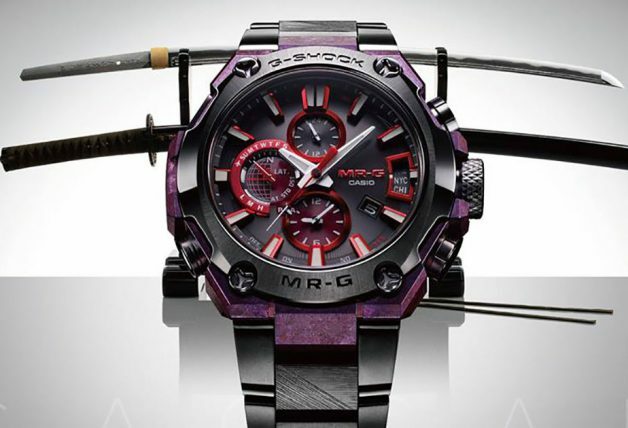 Here’s how it looks like. 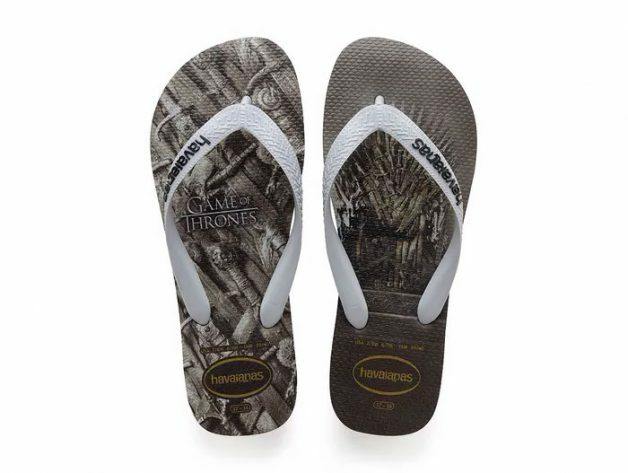 The new sandals will be priced at $50 a pair and will have sizes from 35 to 46 (Brazil size). 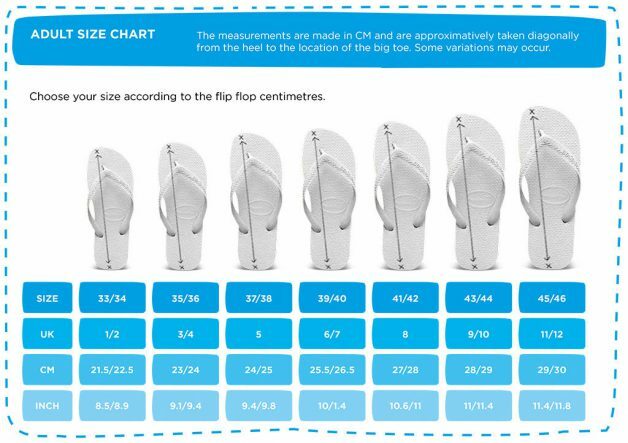 See below for the size chart so you know which sizes to try when you are at the store. 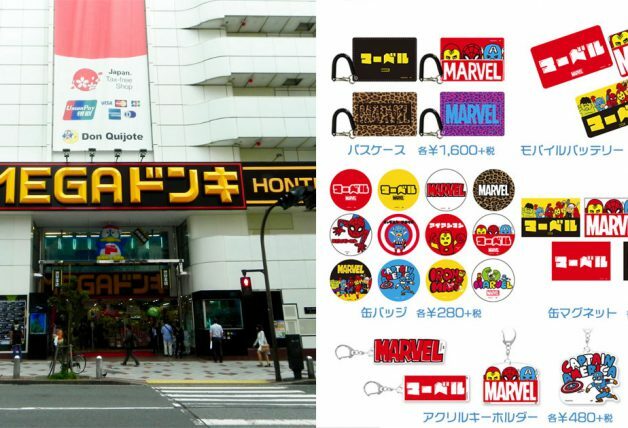 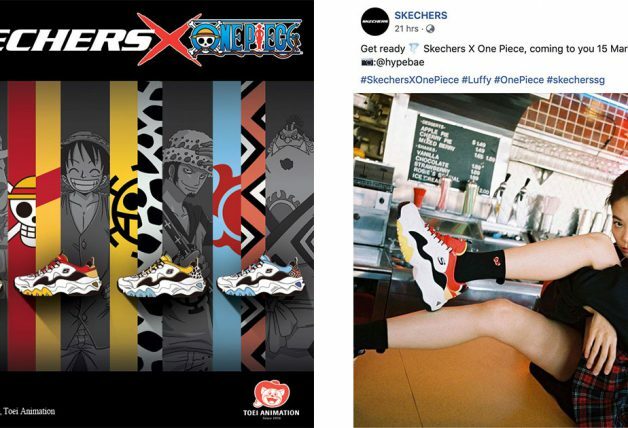 Here’s a quick look at the designs.